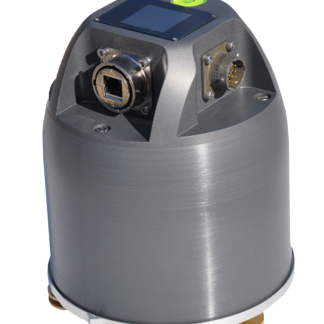 Seismograph & Accelerometer Archives - Rite Geosystems is a global instrumentation and monitoring solution provider, offering turnkey solutions in geotechnical, structural, environmental monitoring and geodetic surveying. A unit of the renowned Encardio-rite Group, Rite Geosystems leads the group’s operations across the world in USA, Europe, and Asia. Seismometers are designed to measure ground movements/vibrations caused by earthquakes, excavations, boring, drilling, etc. They record these vibrations as graphs often known as seismographs. Accelerometers are used to measure static or dynamic accelerating forces. Encardio-Rite manufactures seismometers and accelerometers in India under license from Gaia code, UK. We have many types of Seismograph And Accelerometers. Model EADA-350F Accelerometer with Digital Output is based on a truly rectilinear suspension system. The internal 8 channel 24 bit high-resolution digitizer utilizes the wide dynamic range of the feedback sensor. The standard frequency passband is flat to acceleration from DC to 350 Hz. The digital sensor noise performance is better than 0.15 µ m/s2/√Hz. 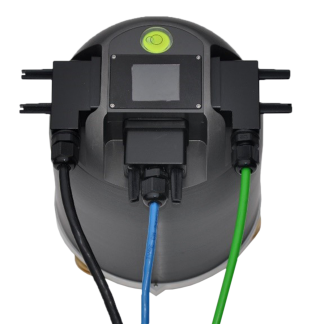 The MODEL ESDA-120S Broadband Seismometer with Digital Output has an internal 8 channel 24 bit high-resolution digitizer which utilizes the extremely large dynamic range of the sensor as high gain and low gain digital outputs. The standard frequency passband is flat to velocity from 0.00833 Hz to 150 Hz.